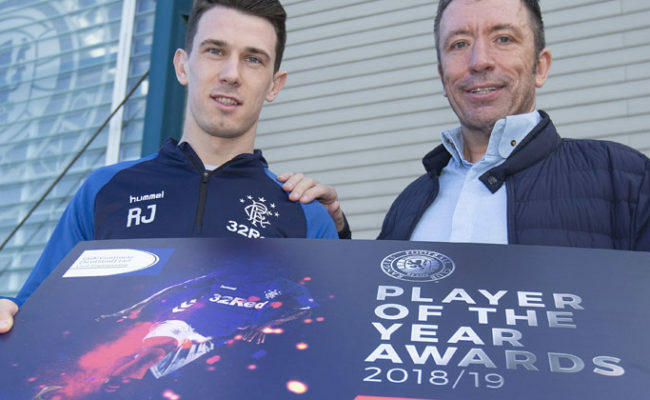 Once again this positive news has highlighted the talent coming through the youth ranks at the club’s Auchenhowie base and it is a great achievement not only for the players themselves but also for the Gers coaches overseeing their development. At Under-21 level, both Ross and Robby McCrorie have been selected for Scotland’s forthcoming friendlies against Mexico and Sweden on March 22 and 25 in Spain, while Cammy Palmer and Danny Finlayson have also been called up by Northern Ireland. Under-19s head coach Billy Stark has named the 20 players that will look to guide Scotland to the UEFA U19 European Championships this summer, as his squad – which includes Rangers’ Jordan Houston, Lewis Mayo, Matthew Shiels, Stevie Kelly, Dapo Mebude, Glenn Middleton and Zak Rudden – prepares for UEFA Elite Round action in Portugal later this month. 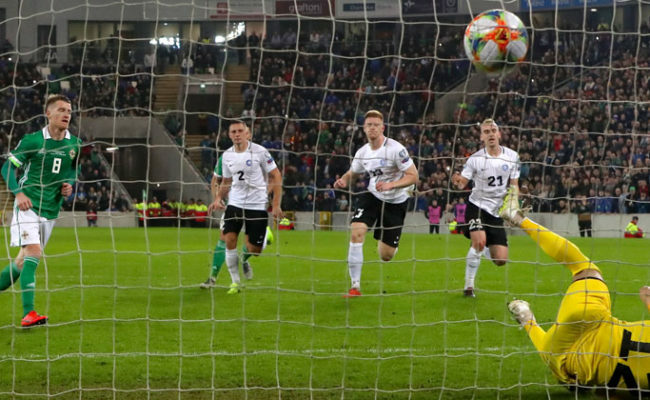 Stark’s side will take on Turkey and Cyprus in addition to their hosts with the group winners qualifying for this summer’s finals in Armenia. 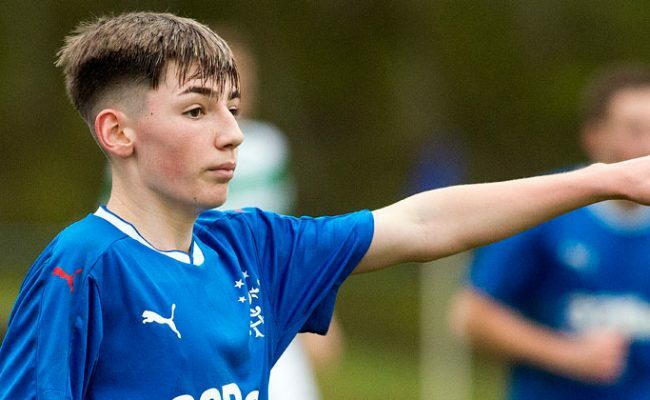 At Under-18 level John Balde has been selected for Portugal for the first time while at the Under-17 age group Ciaran Dickson, Kai Kennedy and Harris O’Connor are in Brian McLaughlin’s squad for their UEFA Elite Round fixtures, which will see Scotland attempt to qualify for this summer’s UEFA U17s European Championship in the Republic of Ireland. McLaughlin’s players will have the benefit of home advantage for their Elite Round encounters, as they prepare to welcome Portugal, Russia and Poland at the end of this month. At this same level Kyle McLelland and Chris McKee were also named in Northern Ireland’s squad. 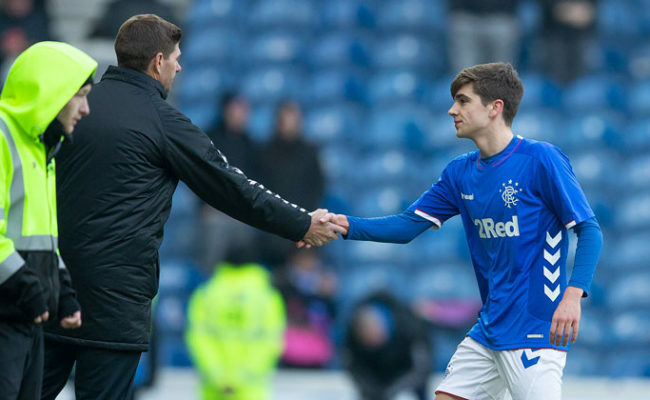 Scotland’s Under-16s are currently in Malta taking part in a UEFA Development Tournament where they will play Denmark, Albania and the hosts, and head coach Stuart McLaren named five Rangers players in his squad – Leon King, Adam Devine, Aaron Lyle, Cole McKinnon and Jay Hogarth. 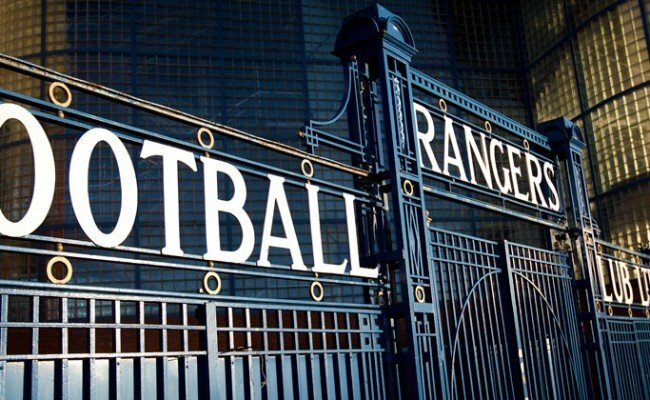 With Nathan Young-Coombes also called up to England in February and Serge Atakayi on standby for Finland’s Under-21s it’s been an exciting time for the Rangers Academy and congratulations to Cameron Palmer (U19), Danny Finlayson (U18) and Leon King (U15) who have all been selected for international squads a year above their age group.